Today in Masonic History Parke Monroe Banta is born in 1891. Parke Monroe Banta was an American jurist and politician. Banta was born on November 21st, 1891 in Berryman, Missouri. He attended the local public schools. After graduation he went on to William Jewell College and then eventually going to Northwestern University Law School in Evanston-Chicago, Illinois, graduating in 1914. In 1913, Banta was admitted to the bar and after graduating from Northwestern he began practicing law in Potosi, Missouri. He would practice law there until 1925 when he moved to Ironton, Missouri, practicing there until 1941. In 1917 and 1918, Banta served as the prosecuting attorney for Washington County, Missouri. In 1918 he began serving in the Army during World War I. He would work his way up the ranks from private to first lieutenant before leaving the Army in 1919. In 1928 and 1929, Banta served on the board of trustees of Arcadia, Missouri. In 1932 and 1933 Banta served on the Ironton-Aradia School Board. From 1941 to 1945 Banta was the administrator of the Missouri State Social Security Commission. In 1946, Banta was elected to serve in the United States House of Representatives. He would serve one term from 1947 to 1949. In 1948 he failed to win re-election for a second term. He would try again in 1950 and would not be elected. 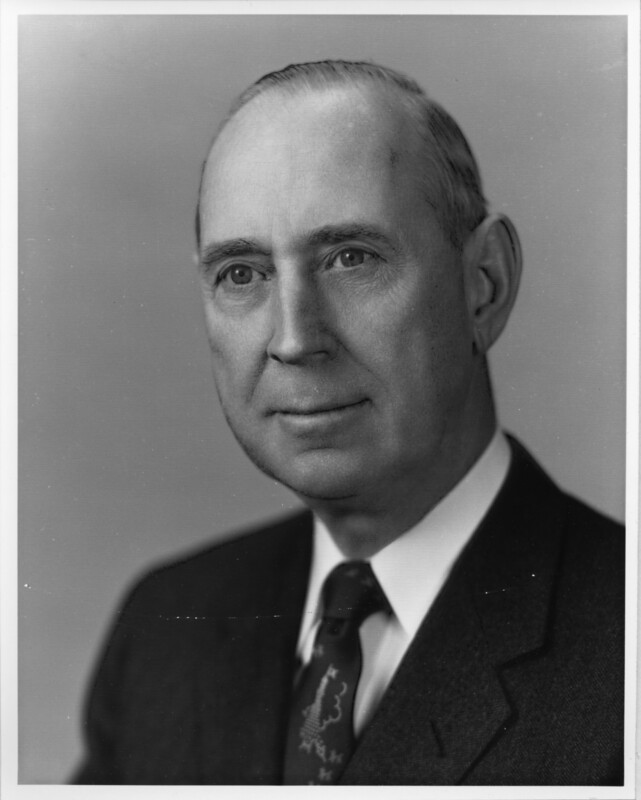 From 1953 to 1961, Banta would serve as the general counsel for the Department of Health, Education and Welfare in Washington D.C.
Banta passed away on May 12th, 1970. Banta was a member of Potosi Lodge No. 131, Potosi, Missouri.